Impulse electric bike drive systems are being produced by the Derby Cycle Holding GmbH, the largest bike manufacturer in Germany (and the third largest in Europe). Some very well-known brands of the company are Kalkhoff, Focus, Univega and Raleigh. The first Impulse system was introduced onto the market in 2011 – by the way, this was the first electric bike mid-mounted engine equipped with a back pedal brake. Up to that date, the combination of a mid-mounted engine and a back pedal brake was not technically possible. At first, the new Impulse engines were used in electric bikes of the own brands Kalkhoff and Raleigh. They proved to be a great success right away. In 2013, the company presented the new Impulse 2.0 motor on the Eurobike bicycle fair – this engine was a further developed and optimized version of its predecessor. At the beginning of 2014, the new Impulse 2.0 engine was introduced onto the market. As already mentioned, the first Impulse electric bike system attracted great attention, because it had the first Pedelec mid-mounted engine equipped with a back pedal brake. Compared to its predecessor, the new Impulse 2.0 system has been improved in many ways – for example, the braking- and the switching-performance has been optimized. In addition, the new Impulse 2 motor has more power and delivers a more dynamic acceleration. In every support mode the starting process is very powerful. A real innovation is the so-called Shift-Sensor Technology which allows a much faster, lower and softer switching procedure. In the lowest support mode, the range of the high performance battery shall reach up to 205 Kilometers (!). Consequently, the Impulse system is very likely one of the electric bike drive systems with the highest range of all. The Impulse 2.0 system is a high-quality product which has been developed in Germany. At the moment these innovative engines are being used in Raleigh and Kalkhoff electric bikes. Note: The normal Impulse 2.0 engine provides engine support until 25 km/h, but there is also another version (350 W) for faster S-Pedelecs with engine support up to 45 km/h. A real innovation is the Impulse 2.0 Ergo system with its pulse controlled (!) drive technology. This means, the engine supports conforms to the driver´s pulse which allows very effective workouts. 3 Is it possible to optimize / tune Impulse engines? Yes! Nowadays, there are at least 2 approved tuning tools which can make Impulse motors much faster – even the new Impulse 2.0 engine! 4 Which Impulse Tuning Tools do exist? 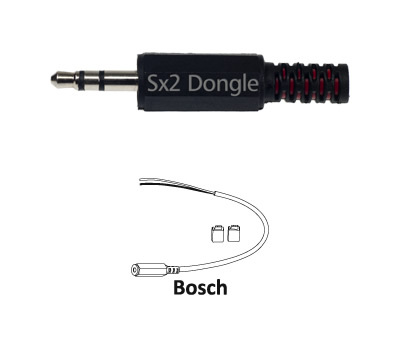 The Sx2 Dongle is a very recommendable tuning tool which is being produced by the German company maintronic. The Sx2 Dongle allows you to turn your Impulse electric bike into a much faster S-Pedelec within a few seconds! You simply have to use a special cable kit to attach the Dongle to your electric bikes speed sensor. If this is done, the engine support will be doubled from 25 km/h to 50 km/h! The Dongle causes no changes in the engine electronics, so that all driving modes will be retained. This tuning tool requires no extra battery. Furthermore, it is maintenance free and 100% outdoor suitable. If you want to undo the tuning, simply pull off the Dongle. Thanks to its pluggable construction this is absolutely no problem and can be done very, very quickly. 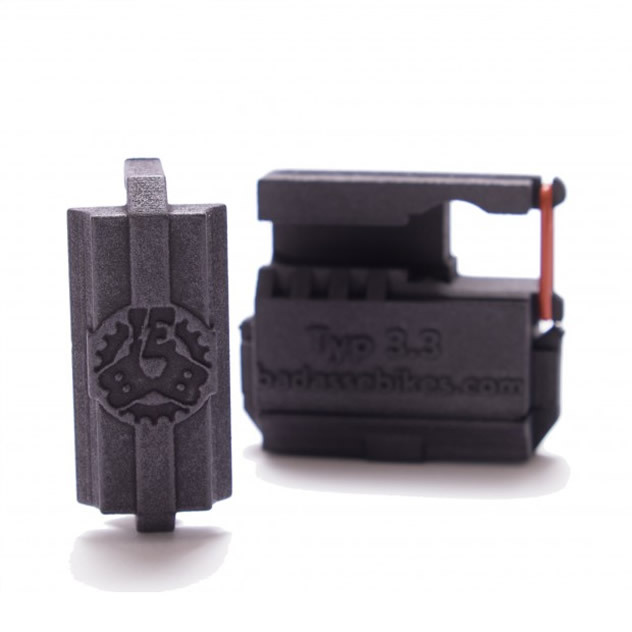 Please note: There are two different cable kits for the Sx2 Dongle – one version for the old Impulse engine and another one for the new Impulse 2.0 engine. Furthermore, if you order the Sx2 Dongle for Impulse electric bikes you have to indicate the wheel size of your model (20” / 26” / 27.5” / 28” / 29”). Tip: We recommend that you buy the Sx2 Dongle here in our shop – because if you do that, the appropriate cable kit is already included in the scope of delivery. The SpeedBox 1 tuning module can shift the 25 km/h speed limitation of Impulse 2 and Impulse EVO electric bikes to 50 km/h. There are no additional features. When tuning is activated, the speedometer shows only half of the actual speed. 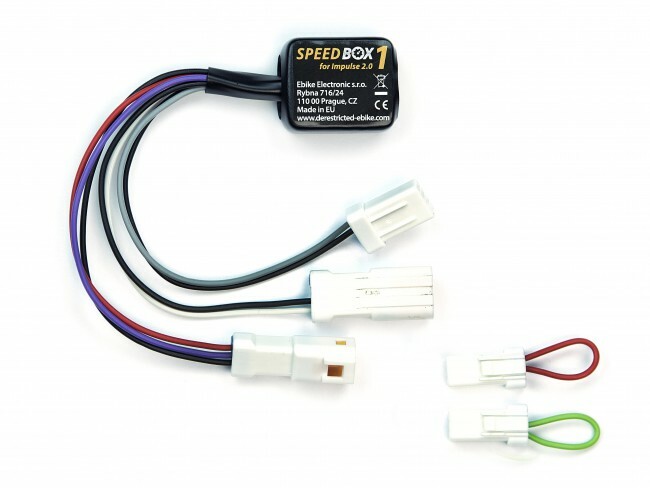 The SpeedBox 1 can be quite easily activated and deactivated by using the supplied connectors (green for tuning / red for no tuning).